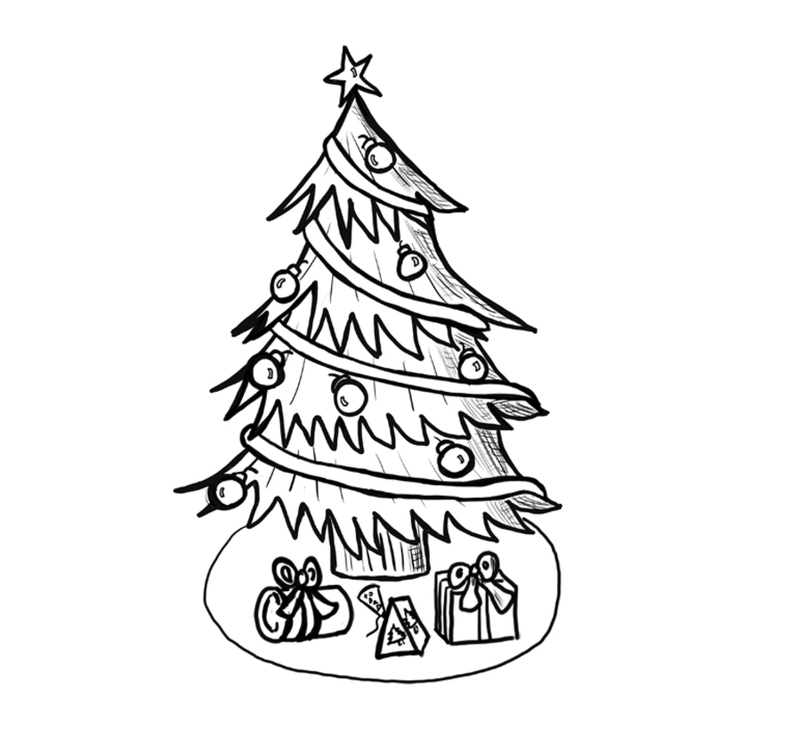 It is almost Christmas already, so do you want to learn how to draw Christmas Trees now? If you learn how to draw Christmas Trees, I bet you will shock all of your friends with your drawing abilities. I have put together a step-by-step tutorial that will help you figure out how to draw cartoon Christmas Trees by using simple shapes to build up the xmas tree's form.